There are moments in nature that are so overwhelmingly stunning, it literally takes your breath away. 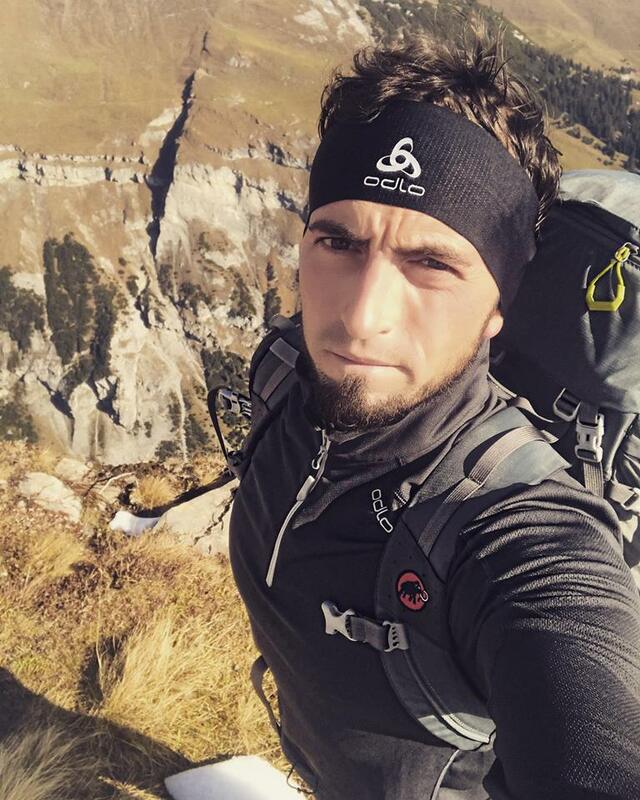 Peter Maier is a mountaineer and amateur filmmaker from Switzerland. 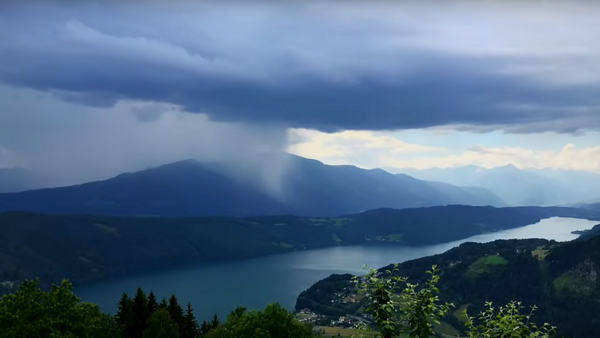 On a recent expedition to Lake Millstatt in Carinthia, Austria, Peter was sitting on the terrace of his hotel room when he noticed some interesting cloud formations in the distance. 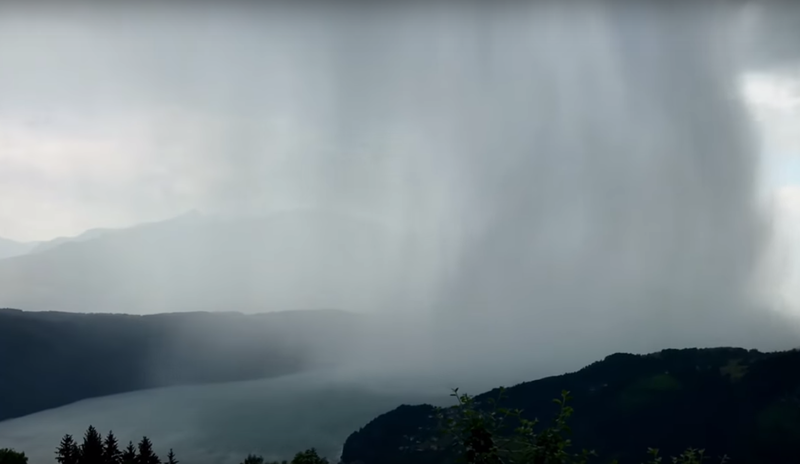 Grabbing his camera, he began to record a time-lapse video as the weather morphed spectacularly before his very eyes. 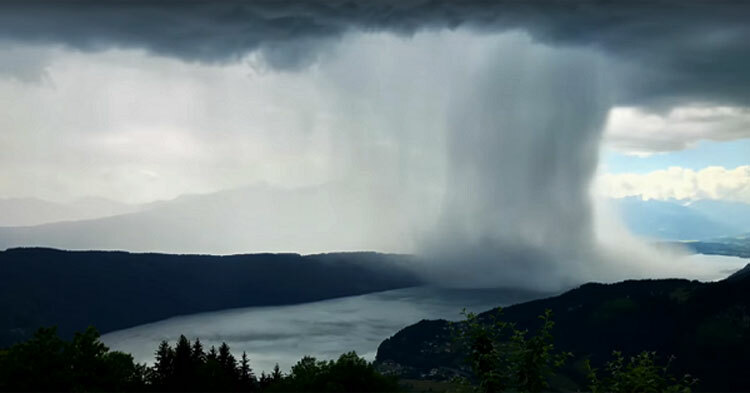 “I decided to make a short unprofessional time-lapse of the lake and the clouds – you can see I have the lens directed directly to the lake,” Peter explained. Gray clouds hang low over the lake, grazing the rocky mountaintops as they swiftly move towards the open water. You can clearly see the storm front dropping buckets of rainfall as it moves. This kind of storm is known as a “wet microburst,” which is “a small column of exceptionally intense and localized sinking air that results in a violent outrush of air at the ground,” according to Accuweather. This incredible video shows the microburst moving onto the lake in a column so strong, it looks solid. Soon the lake is entirely engulfed in rain before the microburst moves off and leaves the lake pristine and refreshed. Although Peter’s video is only 52 seconds long, it is a stunning reminder of the sheer beauty and force of nature. Water is one of the most powerful elements known to mankind, and this video shows how little we humans can do to control it! It’s lucky, that’s for sure! What a gorgeous piece of footage. We’re so glad Peter shared it with the world! Watch the video for yourself and experience the true power of nature, and don’t forget to share.